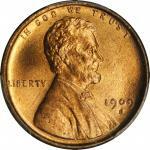 1909 Lincoln Cent. V.D.B. MS-67 RD (PCGS). OGH. 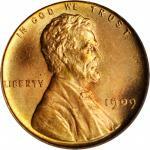 1909 Lincoln Cent. V.D.B. FS-1101. Doubled Die Obverse. MS-66 RD (PCGS). CAC. 1909-S Lincoln Cent. V.D.B. MS-66 RD (PCGS). CAC. 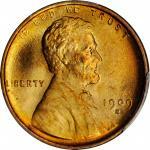 1909 Lincoln Cent. MS-67 RD (PCGS). CAC. 1909-S Lincoln Cent. MS-67 RD (PCGS). 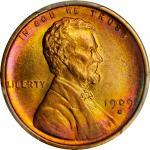 1909-S/S Lincoln Cent. FS-1502. S/Horizontal S. MS-67 RD (PCGS). 1910 Lincoln Cent. MS-67 RD (PCGS). 1910-S Lincoln Cent. MS-66 RD (PCGS). CAC. 1911 Lincoln Cent. MS-66 RD (PCGS). OGH. 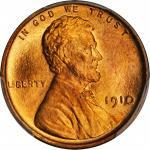 1911-D Lincoln Cent. MS-66 RD (PCGS). 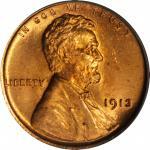 1911-S Lincoln Cent. MS-65 RD (PCGS). CAC. 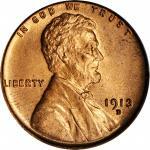 1912 Lincoln Cent. MS-66 RD (PCGS). CAC. 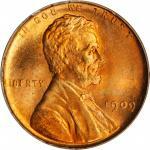 1912-D Lincoln Cent. MS-65 RD (PCGS). CAC. 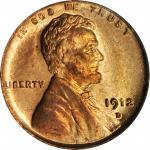 1912-S Lincoln Cent. MS-65 RD (PCGS). 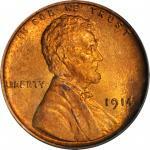 1913 Lincoln Cent. MS-65 RD (PCGS). CAC. 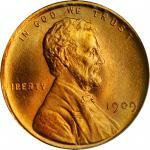 1913-D Lincoln Cent. MS-65 RD (PCGS). CAC. OGH. 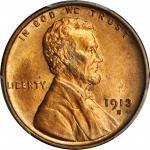 1913-S Lincoln Cent. MS-65 RD (PCGS). 1914 Lincoln Cent. MS-66 RD (PCGS). CAC. 1914-D Lincoln Cent. MS-65 RD (PCGS). OGH. 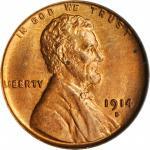 1914-S Lincoln Cent. MS-65 RD (PCGS). CAC.